A parcel of development land extending to 0.35 acres with the opportunity for planning consent for three detached dwellings. Our client is open to working with a purchaser to secure planning permission for three c.2,500 dwellings with associated parking and gardens. Offers are invited for each individual plot, or the whole development as a whole. 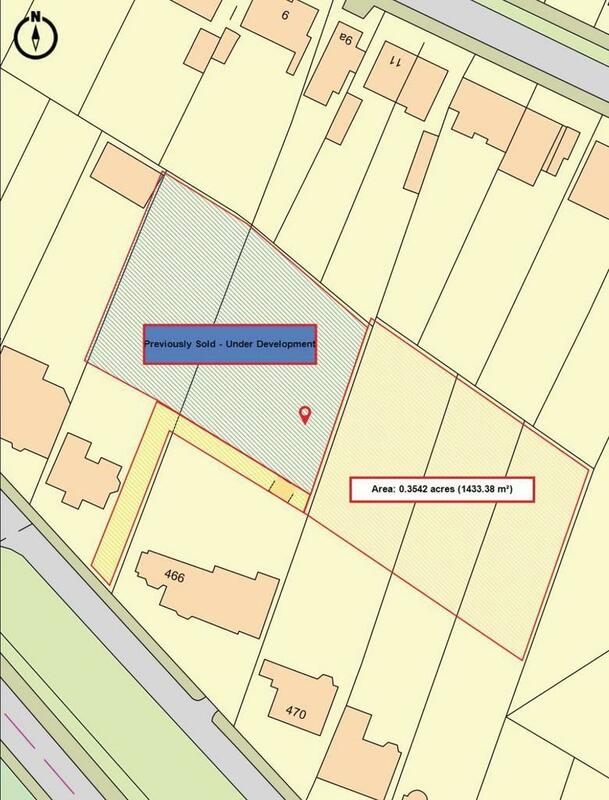 The site is adjacent to a previously sold, similar sized development which is currently under construction with the plans available for browsing on Leicester Planning Portal under reference 20180588. 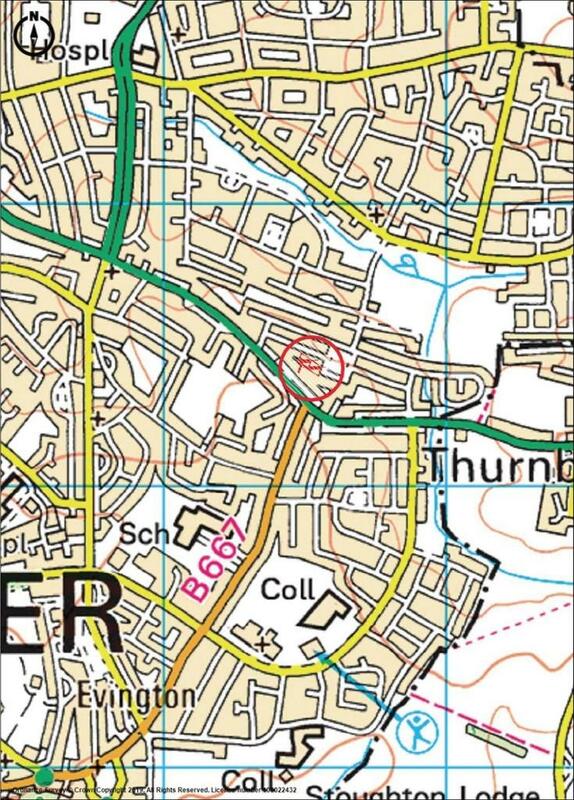 The current site is sold with the ownership of the access road into the developments. 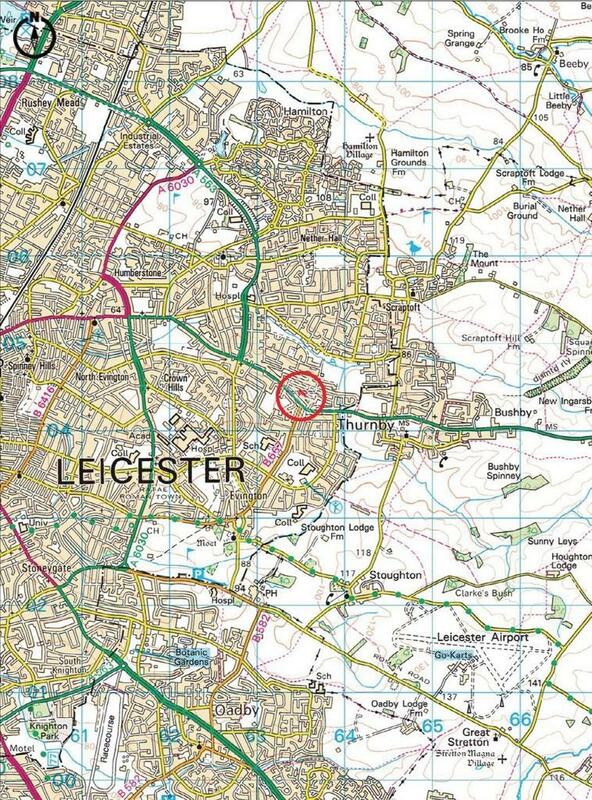 Uppingham Road is located two miles east of the City centre of Leicester. The nearby villages of Houghton on the Hill and Evington both enjoy excellent facilities with reputable primary schools, Co-op Stores, chemists, post offices and newsagents, church and public houses. More comprehensive shopping and supermarket facilities are available in the nearby centres of Leicester, Oakham, Uppingham, Market Harborough and Oadby, and the A47 provides excellent road links to Peterborough and the A1. Leicester and Market Harborough have mainline railway services to London St Pancras International. Strictly by appointment only through the sole Agent Oliver Rayns. Property reference 102774000612. The information displayed about this property comprises a property advertisement. OnTheMarket.com makes no warranty as to the accuracy or completeness of the advertisement or any linked or associated information, and OnTheMarket.com has no control over the content. This property advertisement does not constitute property particulars. 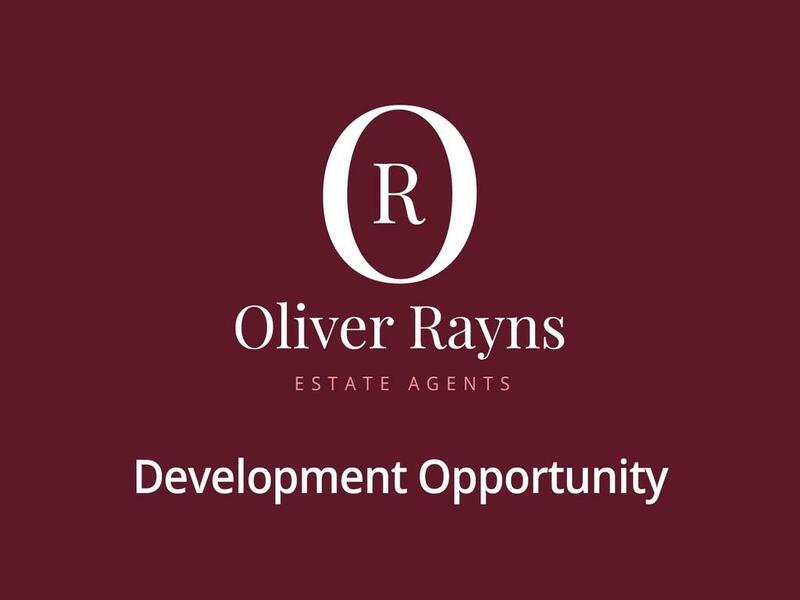 The information is provided and maintained by Oliver Rayns - Clarendon Park. Please contact the selling agent directly to obtain any information which may be available under the terms of The Energy Performance of Buildings (Certificates and Inspections) (England and Wales) Regulations 2007 or the Home Report if in relation to a residential property in Scotland.